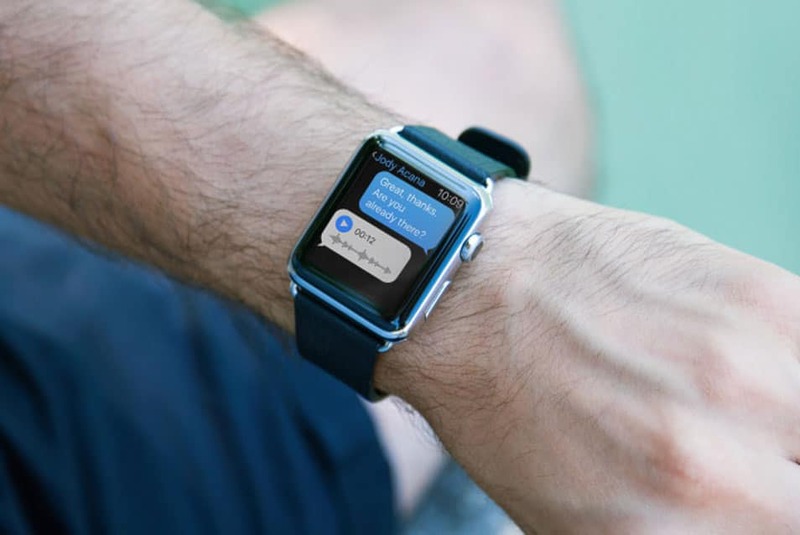 Available for download at mockuuups.com, here comes a free PSD of an Apple Watch Mockup. The file, which measures 2500 × 1667 pixels, is easily and fully editable with smart objects. 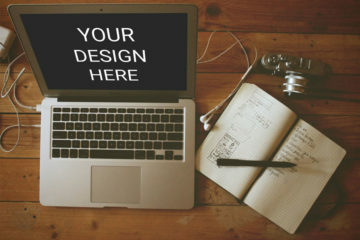 At Mockuuups, they are on a mission to provide quality design resources for anyone anywhere to present their awesome designs in a realistic way. They provide PSD and Sketch mockups for designers, agencies and individual freelancers wishing to improve their product presentation. Moreover, they have created a mobile, tablet, and desktop device mockups in various options (packages) divided by themes, device type or color. Furthermore, this clean Apple Watch Mockup comes in a high-resolution file. 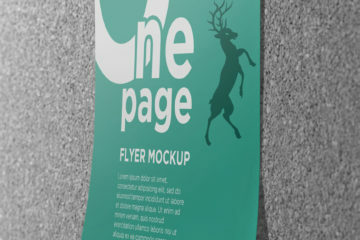 The PSD file has layers and comes with a smart object that you can use to modify the mockup according to your design needs and requirements. Lastly, you can find the full preview of the mockup in the link, and as well as the download tab for the file. We hope you like this. Share, download and have fun!